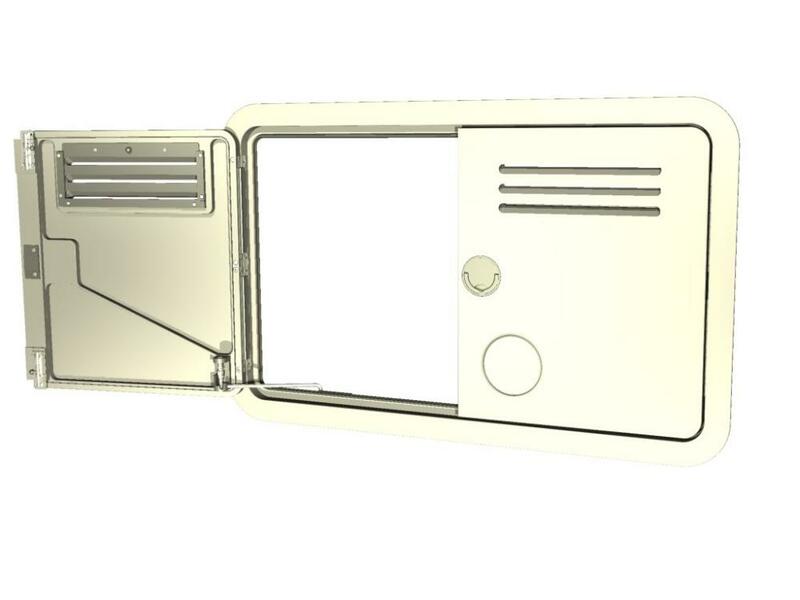 Due to variation in construction service flaps can be installed in a number of areas. 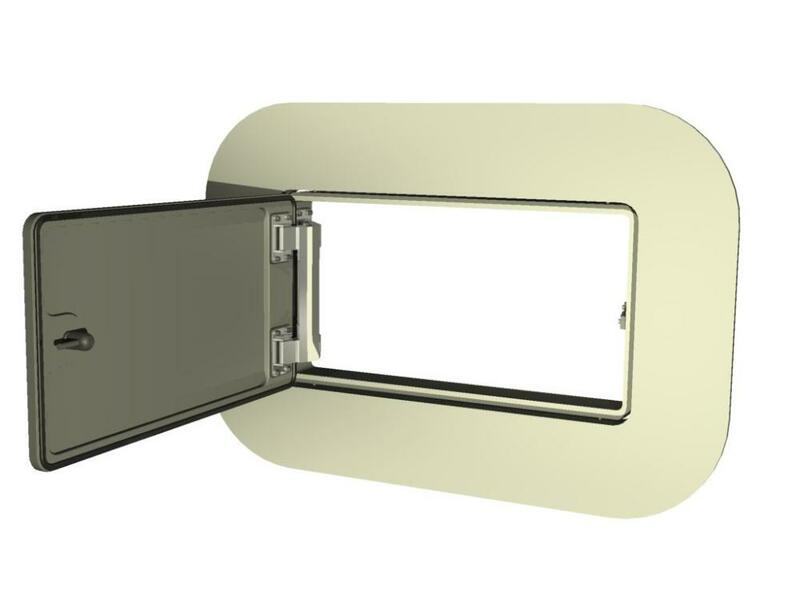 The installation of service flaps can be as individualized and unique as the doors themselves. Flaps can installed in the deckhouse, bulwark or even furniture. 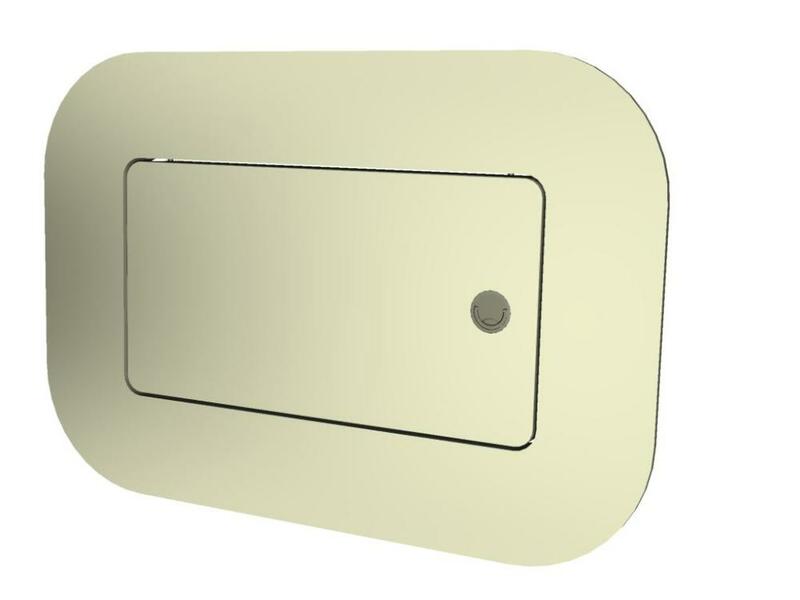 The minimum size is a push-in-hatch with a 200 mm clear opening. Larger options include one- or two-wing hatch. 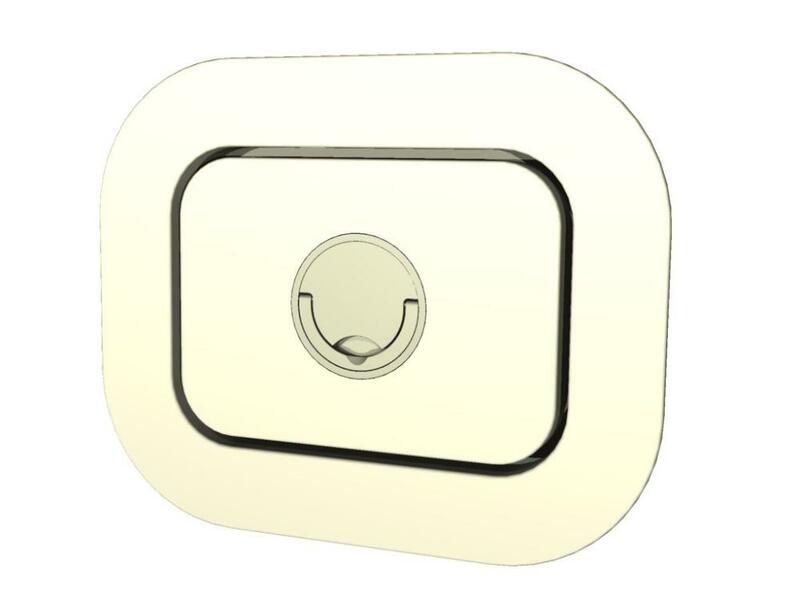 All flaps are available with a variety of locks and hinges.